Mumbai, India (BBN) – The Indian benchmark BSE Sensex surged over 200 points and the NSE index Nifty was trading up at 9,214 on strong foreign fund inflows in domestic markets. 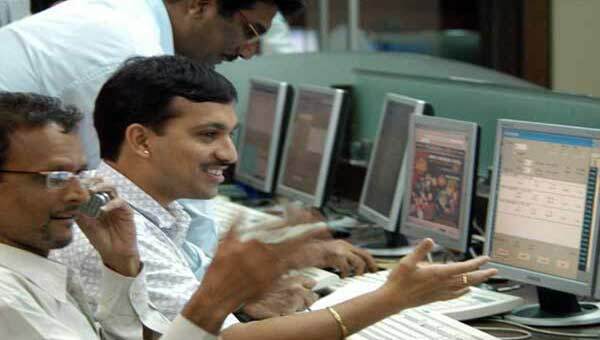 At 12.30pm, the 30-share BSE index Sensex was up 204.37 points or 0.69 per cent at 29,824.87 and the 50-share NSE index Nifty was up 40.4 points or 0.44 per cent at 9,214.15, reports The Hindu Business Line. Among BSE sectoral indices, capital goods index was the star-performer and was up 2.54 per cent, consumer durables 2.14 per cent, oil & gas 0.85 per cent and infrastructure 0.79 per cent. On the other hand, TECk index was down 0.82 per cent, and IT 0.71 per cent. 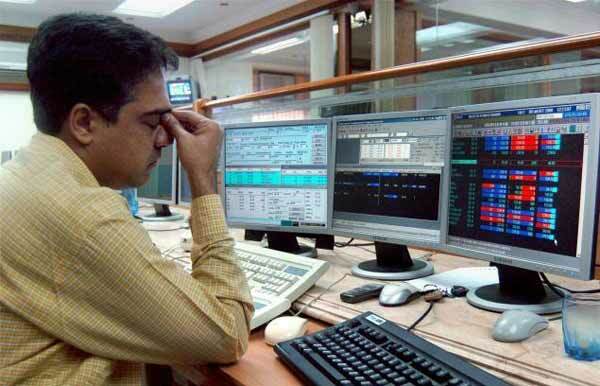 Top five Sensex gainers were L&T (+3.89 per cent), Reliance (+3.68 per cent), GAIL (+2.44 per cent), Axis Bank (+2.28 per cent) and ICICI Bank (+1.88 per cent), while the major losers were Bharti Airtel (-2.99 per cent), Wipro (-1.59 per cent), Bajaj Auto (-1.00 per cent), Infosys (-0.79 per cent) and HDFC Bank (-0.71 per cent). Earlier in the day, the NSE index rose as much as 0.51 per cent to a record high of 9,220.65, surpassing its previous peak in March, while the rupee hit its highest in nearly 1-1/2 years on strong foreign buying in domestic markets. Bonds also rallied, sending the benchmark 10-year bond yield down 7 basis points to 6.62 per cent. 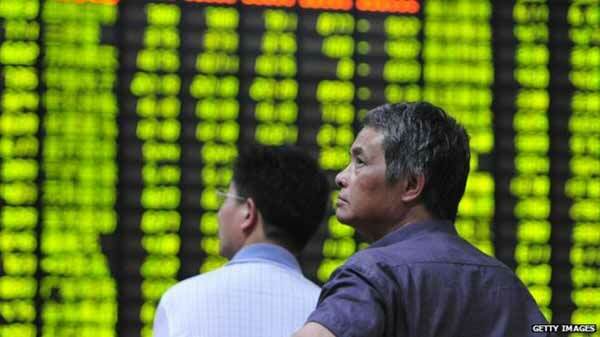 The NSE’s record high surpassed its previous milestone of 9,218.40 points hit on March 17. The rupee strengthened to as much as 64.7650 per dollar, its strongest since October 2015, from its previous close of 64.8550. Foreign investors bought $8.85 billion in Indian shares and debt last month, as prospects of additional reforms and hopes for an improving economy bolstered sentiment towards the country.